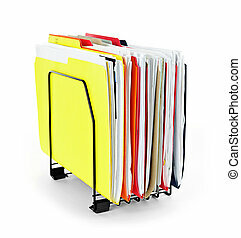 Folders with documents. 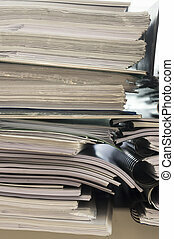 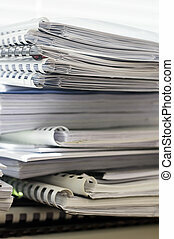 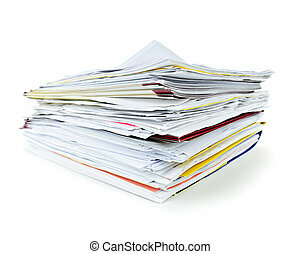 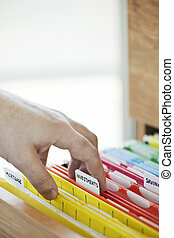 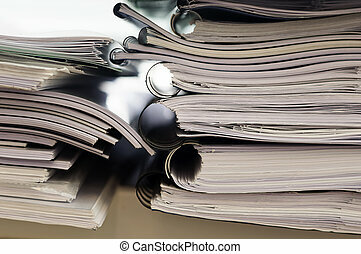 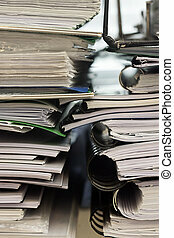 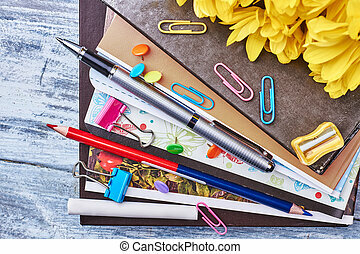 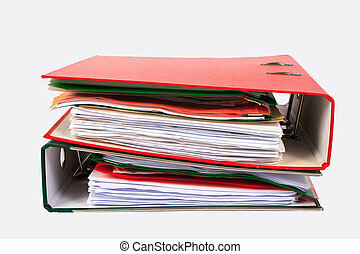 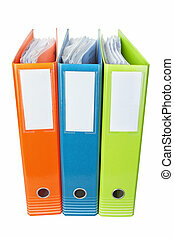 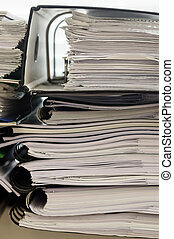 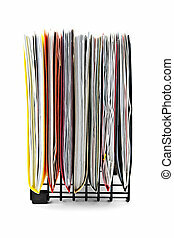 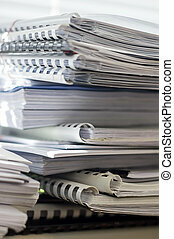 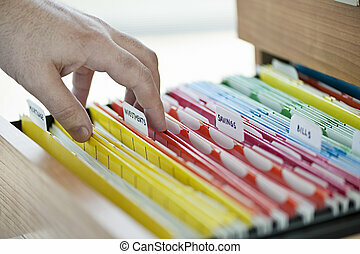 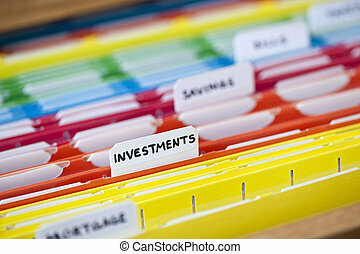 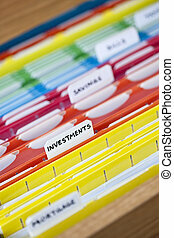 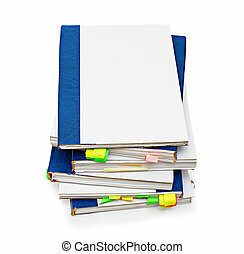 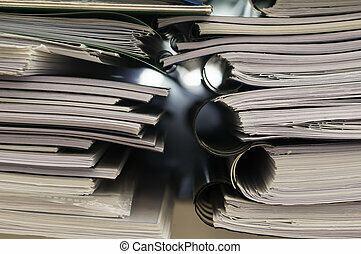 Stack of colorful file folders with papers on white background. 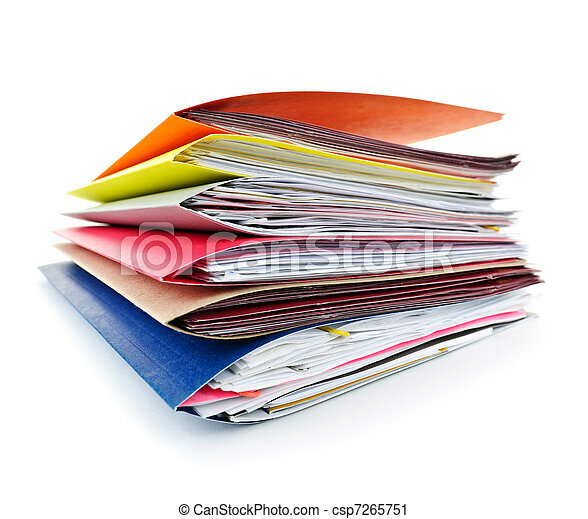 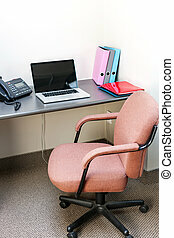 Office folders with documents. 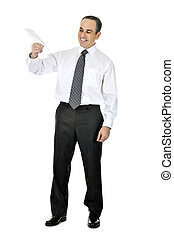 On a white background. 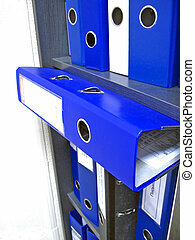 Folders with documents and stationery. 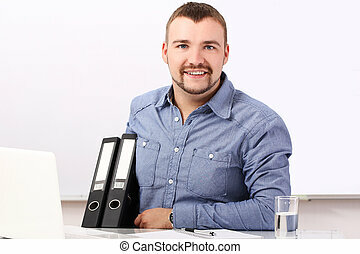 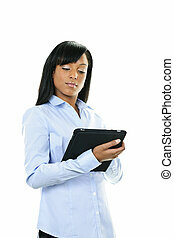 Start your business. 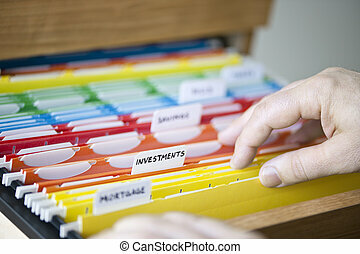 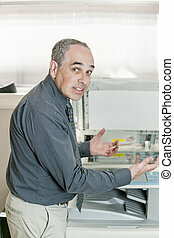 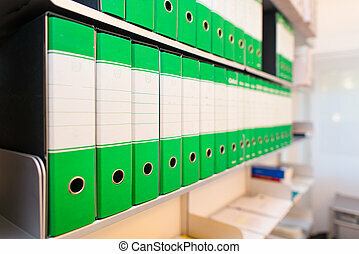 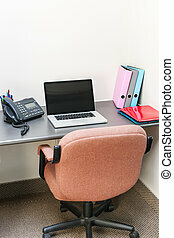 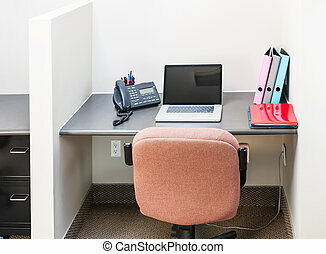 Folders with documents on office shelves.